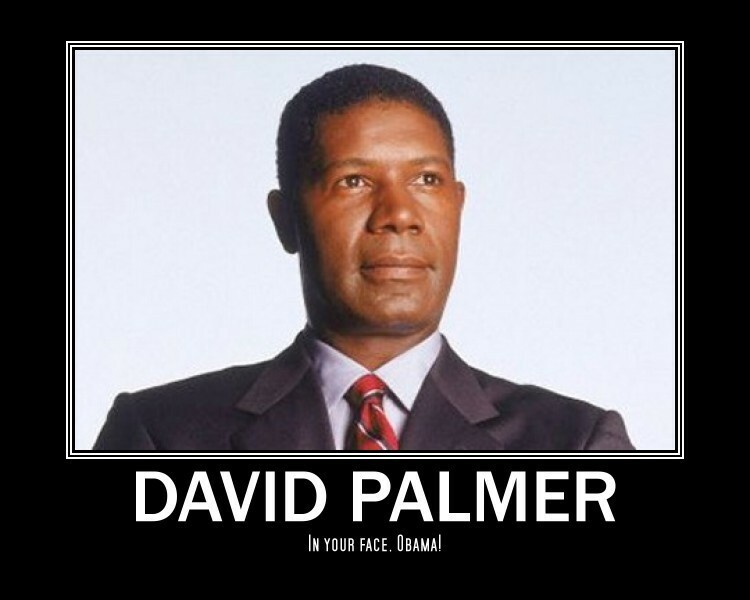 David Demotivational. . HD Wallpaper and background images in the 24 club tagged: 24 season 1 season 2 season 3 david palmer black president obama. This 24 fan art contains 신사복, 비즈니스 정장, 옷 한 벌, 한 벌, 옷, 양복, and 정장. There might also be 세 벌의 양복, 3 피스 슈트, 3 개 조각 한 벌, 핀 스트라이프, 법무관, 판사 옹호론자, and 법 무관.